PyGanic® Crop Protection EC 5.0 delivers consistent, reliable knockdown and controls some of the most-damaging and pervasive insects on your crops. 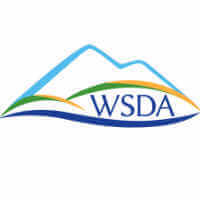 Organically-compliant, PyGanic controls a broad-spectrum of insects on virtually every type of crop and requires no pre-harvest interval or restrictions on the number of applications that can be made per year. 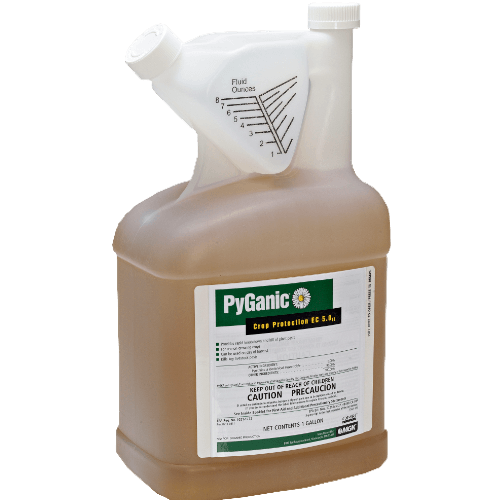 PyGanic comes in easy-to-use gallon and quart containers that enable the grower flexibility at the time of application according to pest pressure. PyGanic is compatible with IPM, farm safety and Worker Protection Standards (WPS) given its user friendly toxicity profile. It is ideal for Organic growers who need insecticide options for hard-to-control insects. PyGanic is made with botanically-derived active ingredients that have a high impact on pests. Is Pyganic Crop Protection 5.0 an organic product? Yes, Pyganic Crop Protection 5.0 is OMRI listed and can be used for organic production.